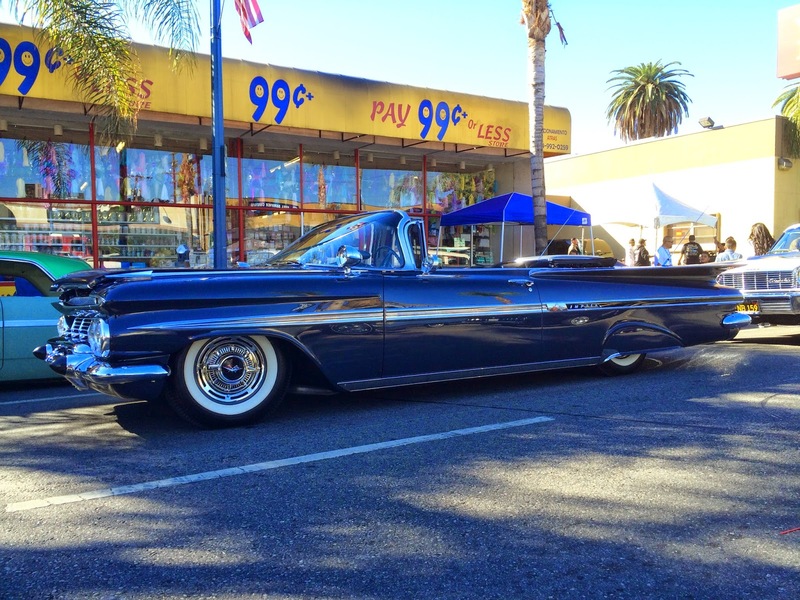 Supercar Sunday took place yesterday at the Westfield Promenade in Woodland Hills, Ca. 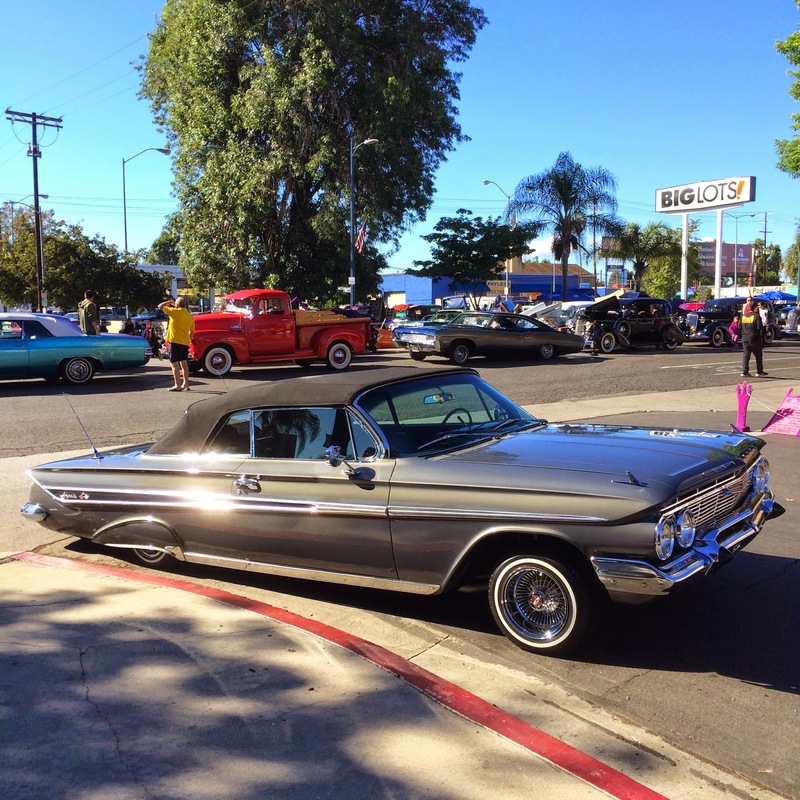 It was a sunny day in Southern California, so plenty of muscle cars, hot rods and exotics parked at the mall for a few hours. 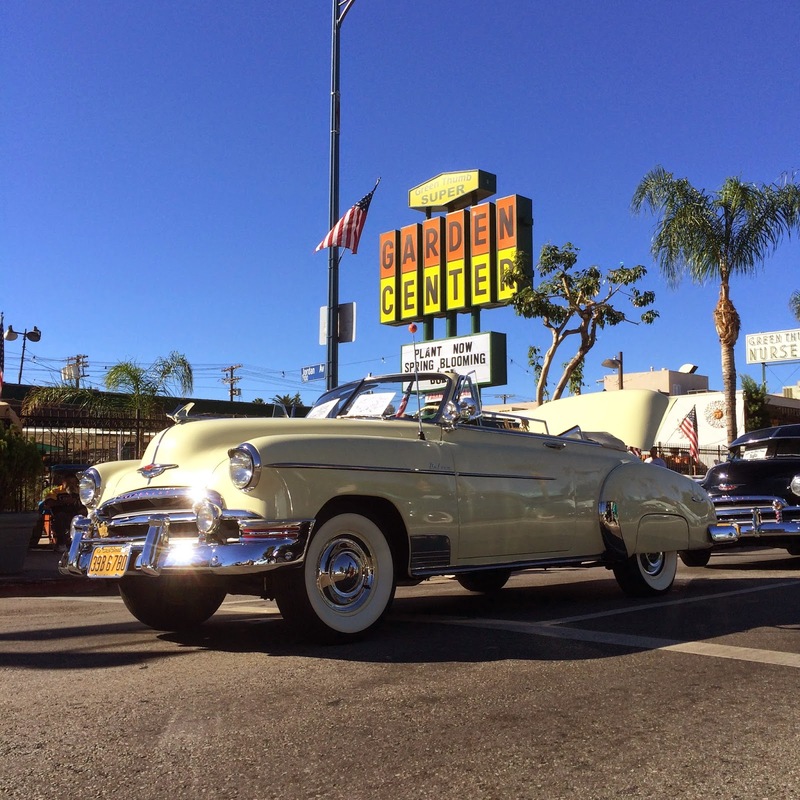 There is always plenty to see at SCS, so 100's of auto enthusiasts enjoyed some coffee from Corner Bakery and socialized. 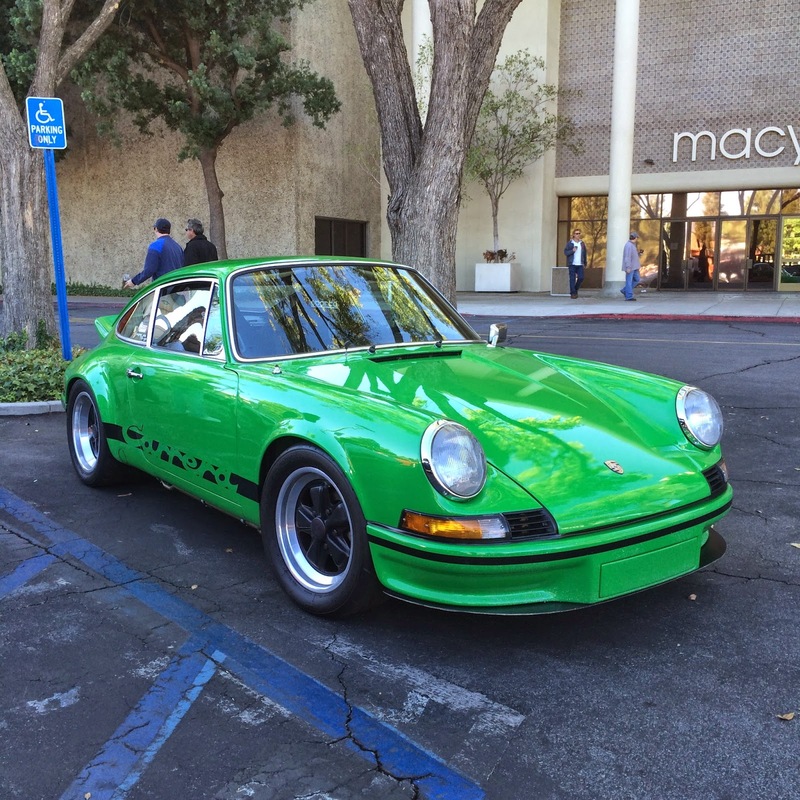 Very rare Ferrari race car at Supercar Sunday. 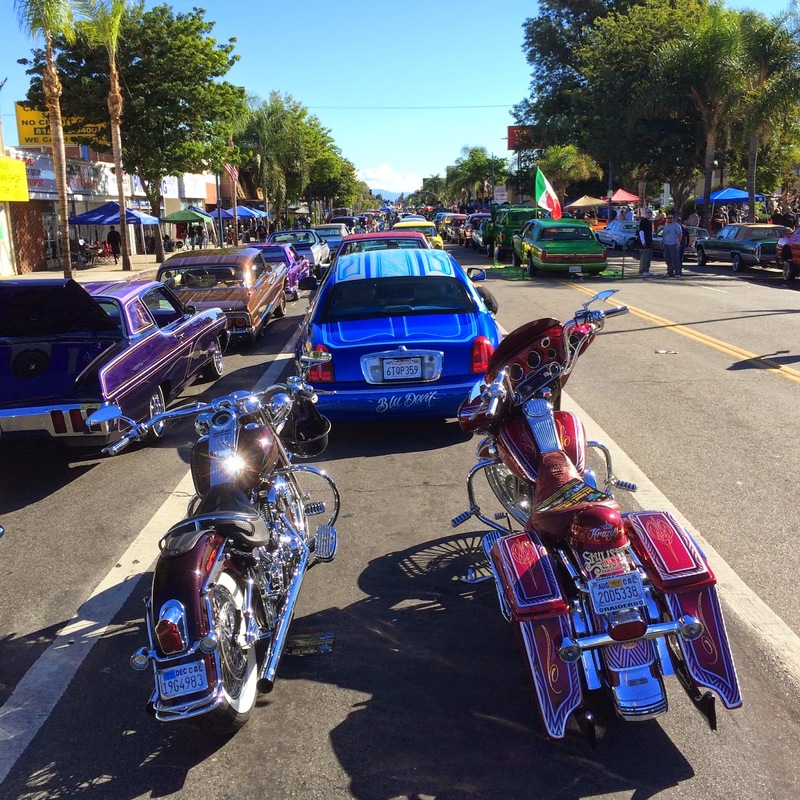 Just up the street from Supercar Sunday was the annual Dia De Los Muertos Car Show and Festival in Canoga Park. 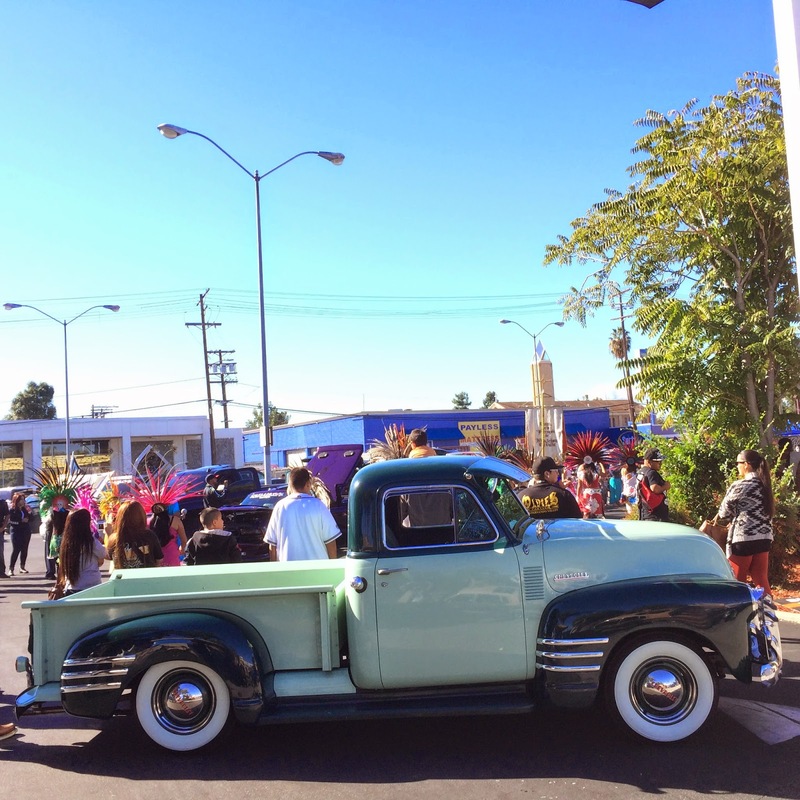 This annual event includes a street fair, cultural exhibits and a classic car show. 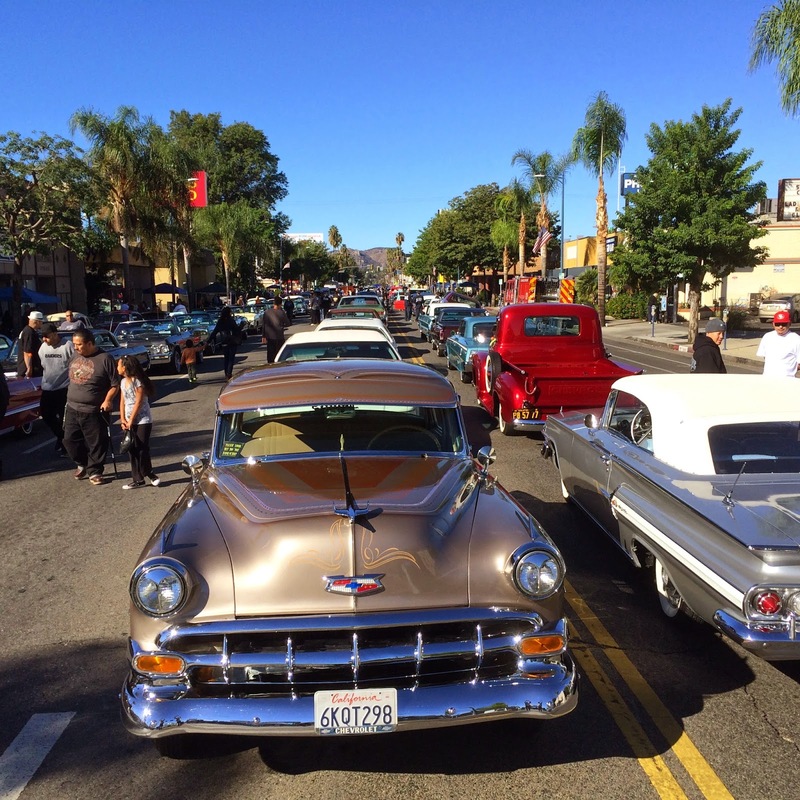 Sherman Way in Canoga Park was blocked between Topanga Canyon and Canoga Ave to allow people to check out the cars and vendors all day on Sunday. 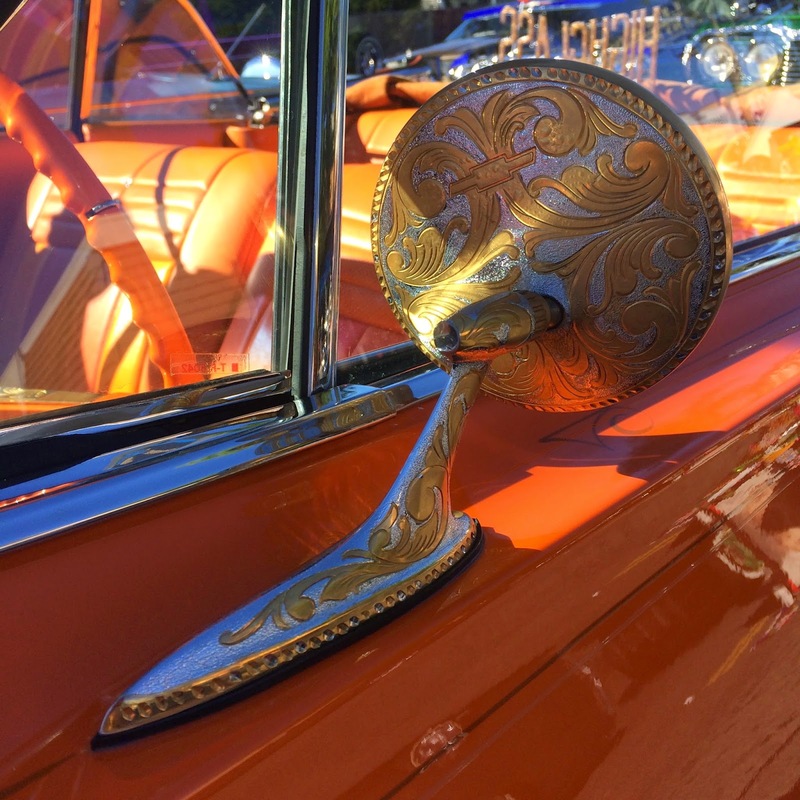 There was plenty of candy paint and custom details on display at the Dia De Los Muertos show. 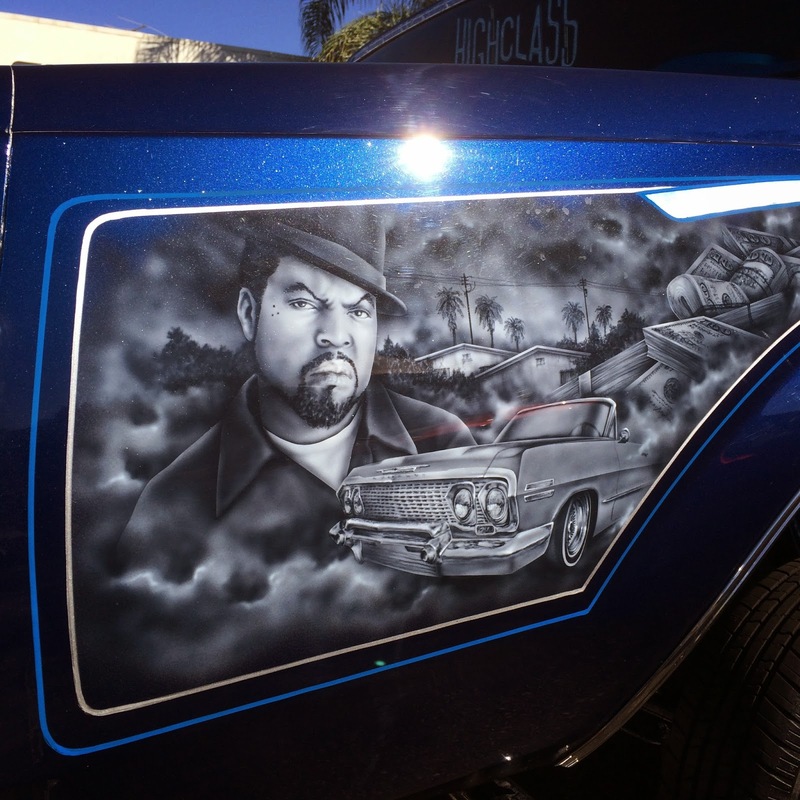 Even Ice Cube made an appearance at the show. 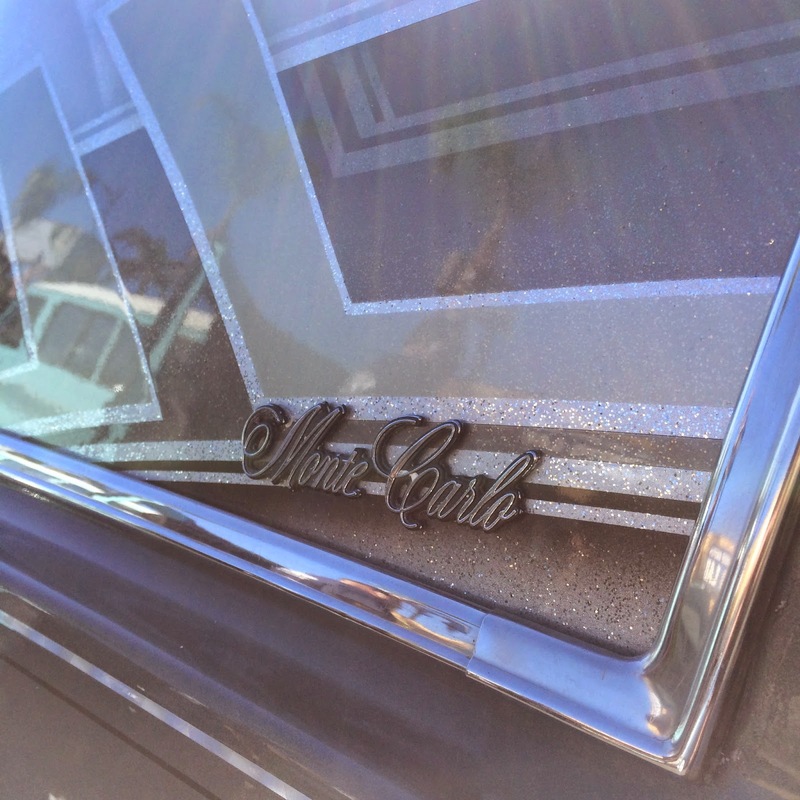 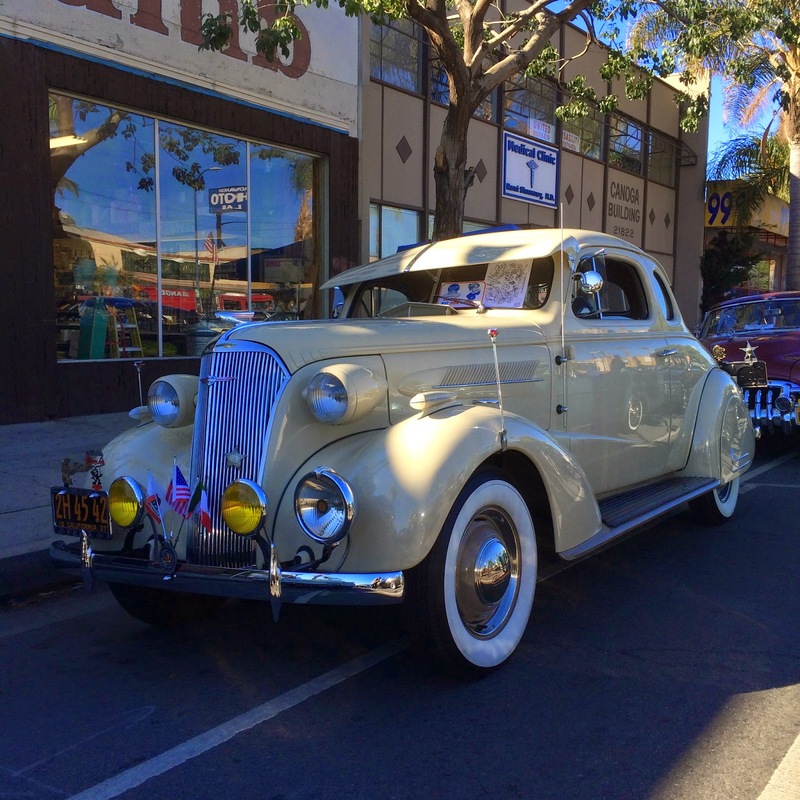 Sherman Way was filled with classic cars all day in Canoga Park. 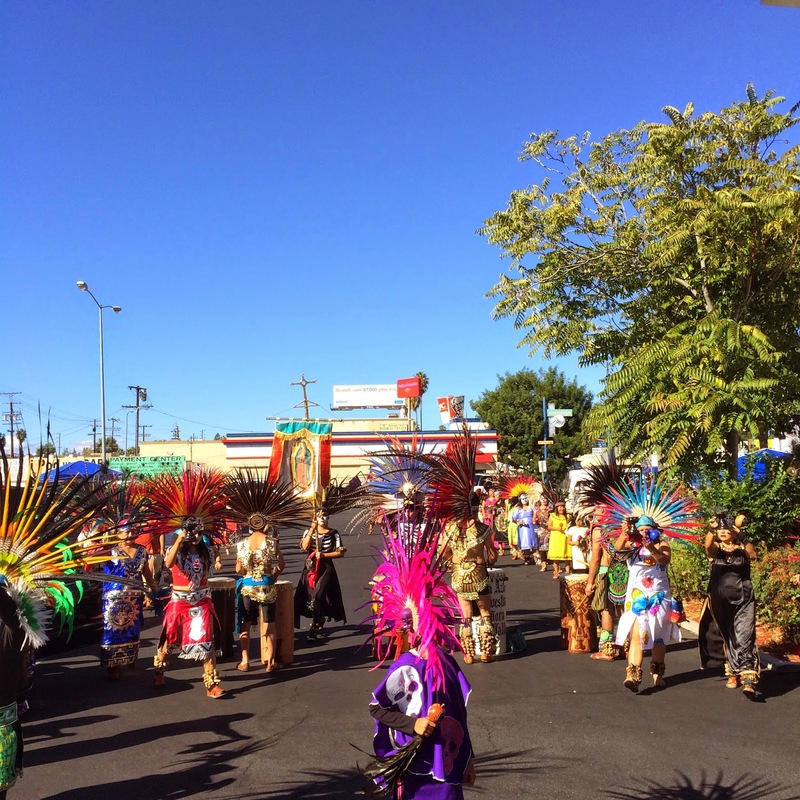 Special performances took place all day at the festival. 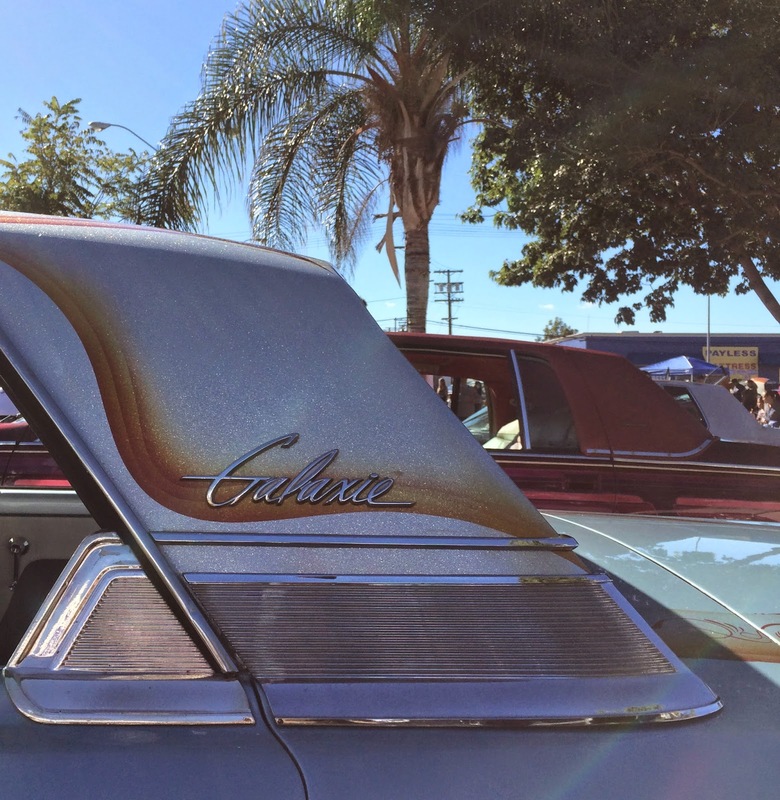 Check back next week for coverage from the SEMA Show in Las Vegas, NV courtesy of California Car Cover.